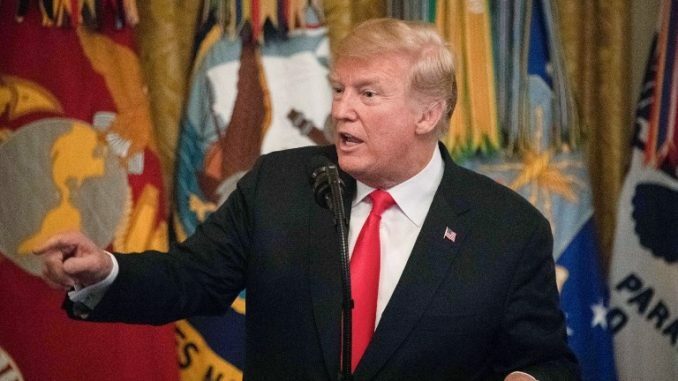 US President Donald TrumpPresident Donald Trump said Monday he was apologizing on behalf of the whole country to his new conservative Supreme Court justice after one of the most contentious confirmation processes in US history. “The Supreme Court is a team of nine. And I will always be a team player on the team of nine… The Senate confirmation process was contentious and emotional. That process is over,” he said. Then, just as his confirmation seemed inevitable, 11th-hour allegations emerged that Kavanaugh sexually assaulted a 15-year-old girl while at the high school and exposed himself to a female classmate at an alcohol-fueled dorm party at Yale University.